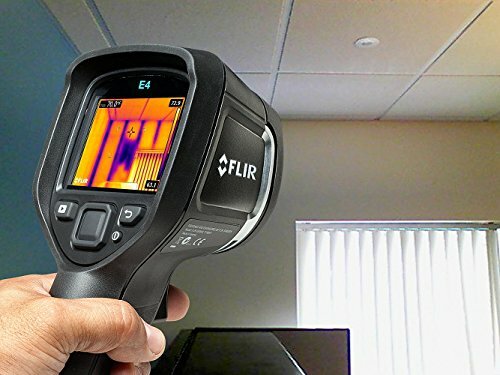 Flir is one of the leaders in manufacturing high tech thermal imaging cameras. Their cameras are used by professionals, governments and military. The company was founded in 1978 and since then has made several acquisitions. We have reviewed top selling FLIR thermal cameras on the market today and wanted to share our findings with you. Please click on image or title below to get to individual detailed review.